This past weekend, after Hurricane Irene blew through, I met up with Baby Zan. At only eight days old, he’s already experienced an earthquake and a hurricane, so we know he’s going to be a strong young man one day. Zan’s mother and I went to high school together. 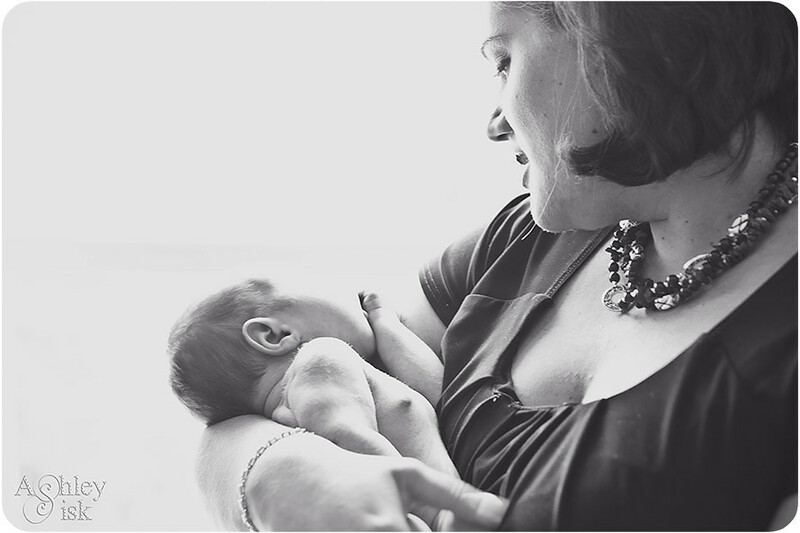 I was thrilled when she contacted me several months ago to ask if I’d be interested in doing a newborn session. It didn’t take me very long to respond. We actually planned for this session to be done at the family farm. Unfortunately, we did not plan for Irene. 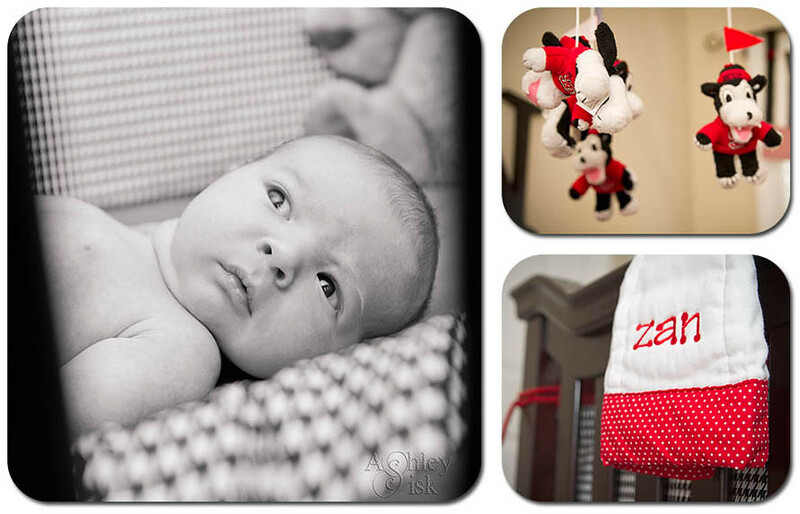 No worries – after going back and forth for a few days, we decided it was best to stay close to home and photograph Baby Zan in his nursery. I love the above shot of Zan with his mother. The backlighting may be a little heavy, but I love the look on her face as she gazes at her newborn son. Pure love. Can you tell that Zan’s father is a huge North Carolina State fan? Okay, maybe not…but there was red everywhere. 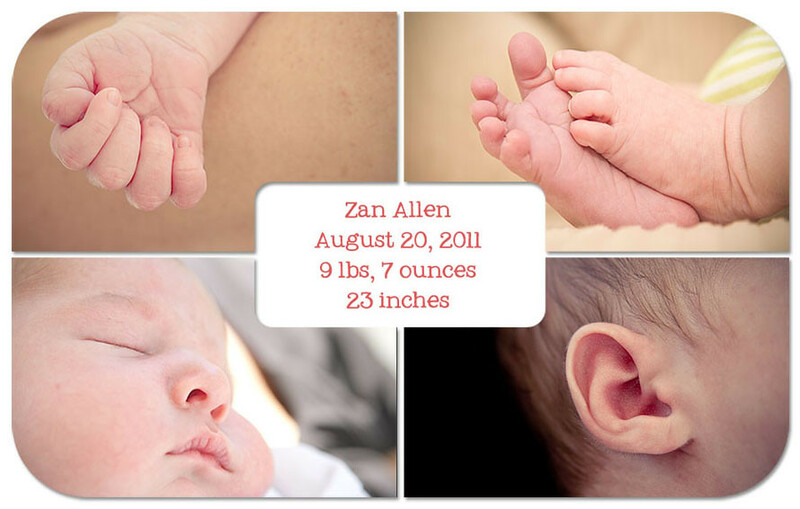 And based on Zan’s birth size (9 lbs, 7 ounces, 23 inches – all muscle), I think we have a future football star on our hands. Because Zan was so long, he didn’t exactly fit in some of the props his mother prepared…he also didn’t like being on his belly. 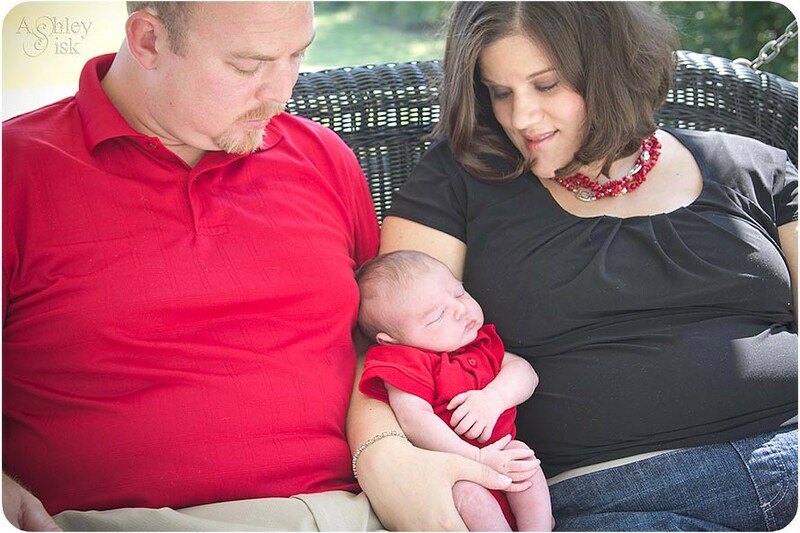 I gotta give it to those photographers who specialize in newborn photography – it is an art! 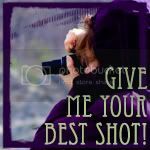 I just tried to focus on what I love about photography…telling the story. 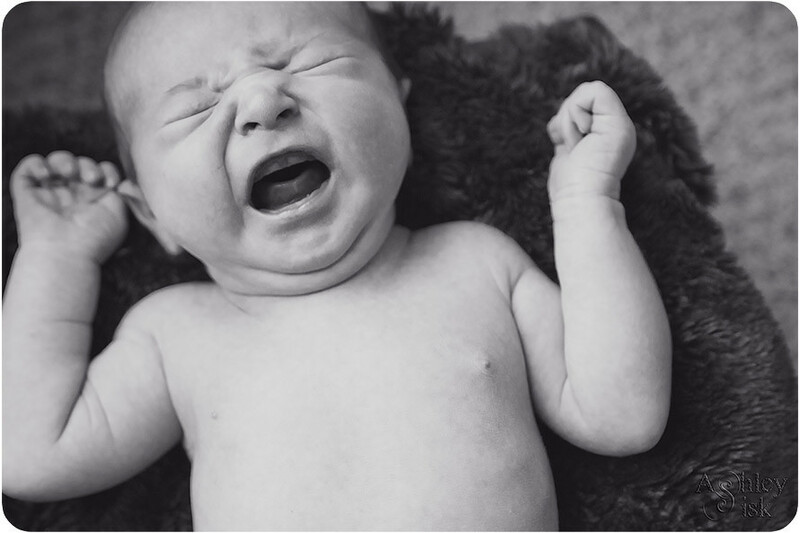 Don’t get me wrong, I love those adorable squishy face newborn photos…but I equally love the shot above. Seriously – I can’t stop staring at it. You see, we attempted a baby in the basket photo with Zan. He absolutely did not like being on his belly. I flipped him over. He wailed. I snapped. Finally, we went outside for a few family portraits on the swing. Almost as soon as we stepped out the front door, Zan went right to sleep. Sleeping or crying, this baby could not have been sweeter. I can’t wait to see him again in October! PS: Thank you Christy for creating those awesome storyboards earlier in the week (my first storyboard was from her most recent collection). Click HERE to see her other designs. 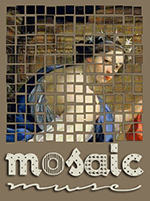 PSS: Every other Friday, to wrap up the theme from the prior two weeks, the Mortal Muses will be featuring a mosaic of some favorite shots from the flickr pool. 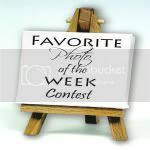 It’s also our turn to share our interpretations of the current theme – “negative space.” So, link up your blog posts or flickr photos HERE between now and Sunday night. This is a great opportunity to become part of our community…and maybe even meet a few new photographers.